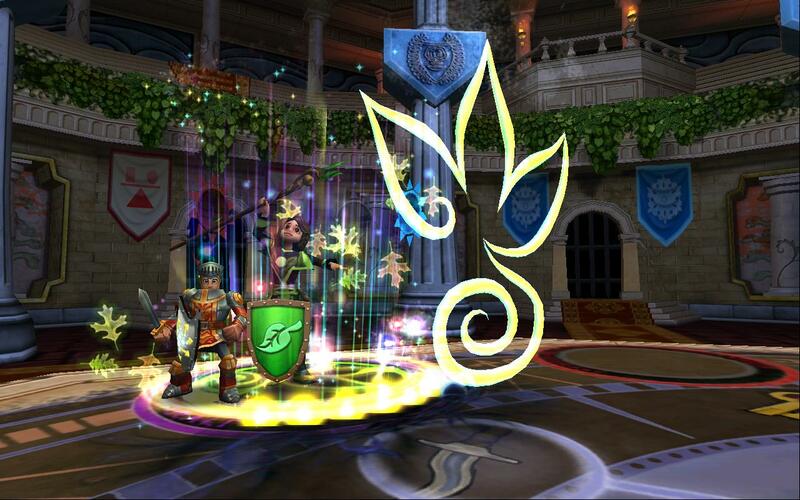 If you’re working on crafting the new wands and becoming a revered crafter, you need heaps of Aethyr Ore! While 25 Aethyr Ore might not sound like a lot before you start with this quest, it is a challenge. Aethyr Ore is a rare drop from harvesting Aethyr Dust. 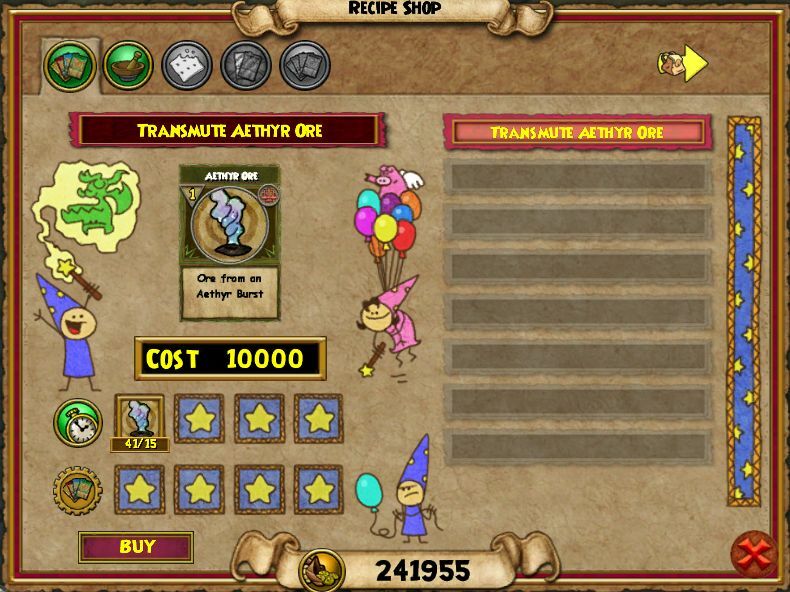 You can transmute Aethyr Dust into Aethyr Ore with the recipe sold by Loligo in Aeriel Shores. One Aethyr Ore requires 15 Aethyr Dust. That means you will need 375 Aethyr Dust to get the required 25 Aethyr Ore.
You can only get Aethyr Dust from Empyrea. The reagent doesn’t spawn anywhere else at the moment. What follows are the locations of the spawning points of Aethyr Dust. 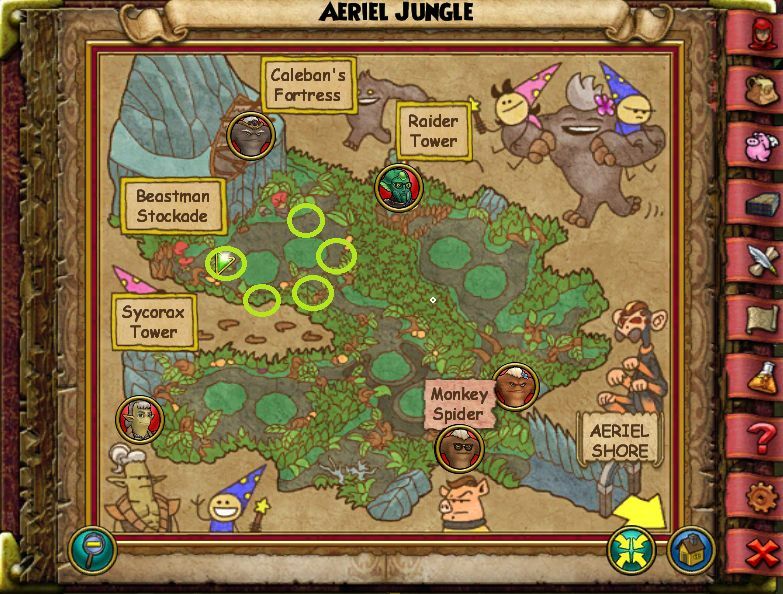 First, the best location to start would perhaps be Aeriel Jungle. It has 5 spawn points very close to one another in the area where the boss B’rel roams (see map below). These are a little bit too close to one another to do the simple run-around-change-realm-run-around routine. Unfortunately, you will have to wait another 20 seconds after you’ve checked these spawn points. Of course, you could roam a little further and pick up other reagents as well. This area also provides you with Agave Leaves and Red Mandrake. In addition, you can also get wooden and silver chests here. The silver chests are good for collecting Shocked Keys, so you could consider collecting both of these at the same time. 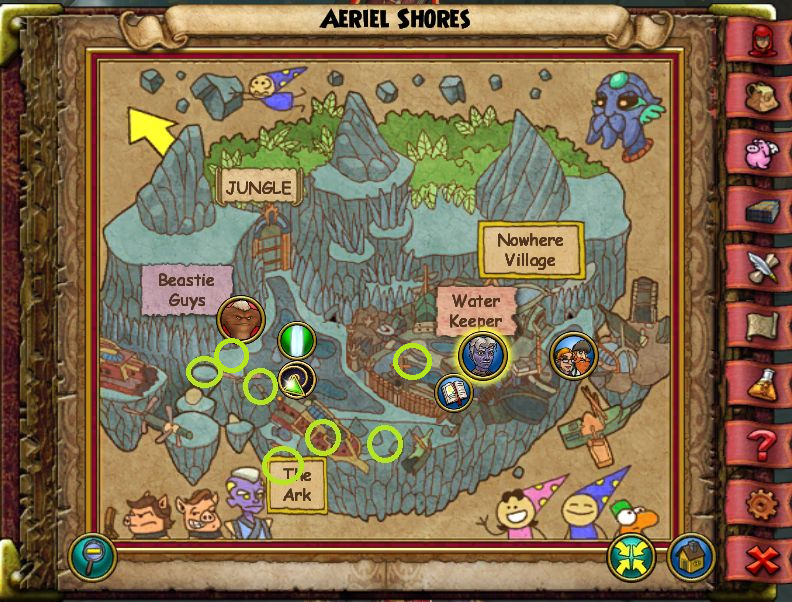 Aeriel Shores also has five spawning points, which are also in close approximation to one another. Because this area is basically the “Commons” of Empyrea, I found this area often empty of reagents altogether. I think this will be a better farming spot once people are done questing through Empyrea. 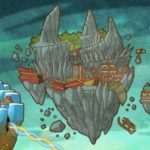 In addition to Aethyr Dust, you can also find Stone Blocks, Deep Mushrooms and Comet Tails in this area. 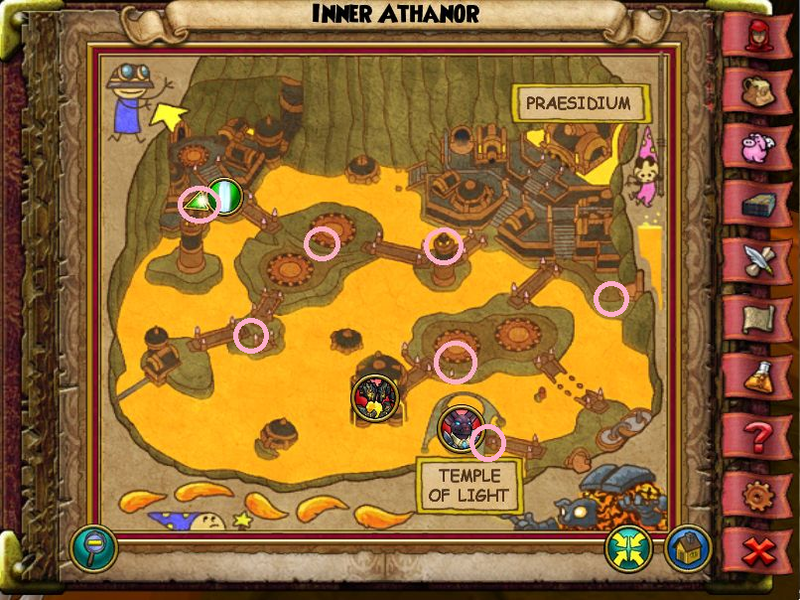 Outer Athanor would not be my favorite spot to farm for Aethyr Dust. There are quite a few spawning points, but they’re fairly far away from each other. In addition to Aethyr, you can also find Frost Flowers and Wooden and Silver Chests in this area. In Inner Athanor, there are also seven (!) spawning points for Aethyr Dust. Again, these are fairly far away from one another, so it’s more walking, but Kane FireBlade from the comments says he’s gotten three at most per run through, which is definitely not bad! This area also has Lava Lilies, Stone Blocks and Wooden and Silver Chests for you to pick up. The last area of Empyrea didn’t seem to have any reagents when I checked. I do admit I didn’t check for very long, because that place kind of creeps me out! It’s fascinating, but also kind of gross. 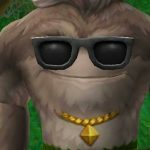 All in all, I’d recommend either the Jungle or the Shores for Aethyr Ore farming. Good luck getting all 25 of those for your crafting quest! Could you please do another map for spawning points in Zanadu? I’ve bought only that area so it would be really useful, thanks! Hmmm.. I’ll see if I can find some time to do that at some point. Pretty busy, but I’ll try! Thanks for your suggestion!